Do you know what today is? 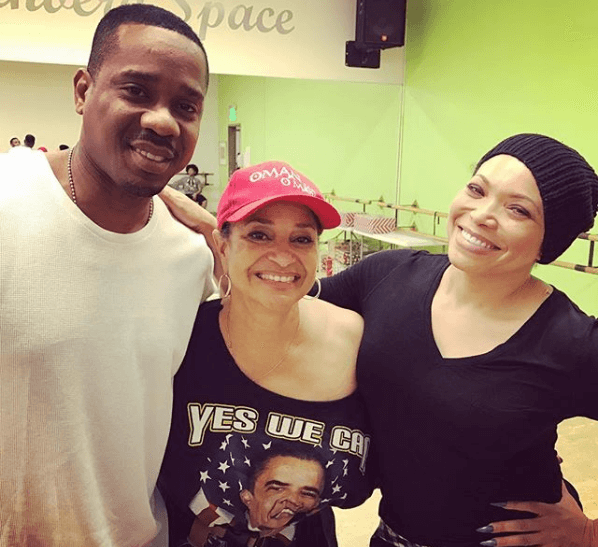 It’s Tisha Campbell-Martin and Duane Martin‘s 21st wedding anniversary! Not everyone can say they’ve been married for 21 years, especially not in Hollywood. But actors Campbell-Martin and Martin have hit that milestone. The stars met while rising to fame in the ’90s on the small screen (Campbell-Martin on “Martin“) and big screen (Martin in “Above The Rim”), respectively, and have been going strong ever since. 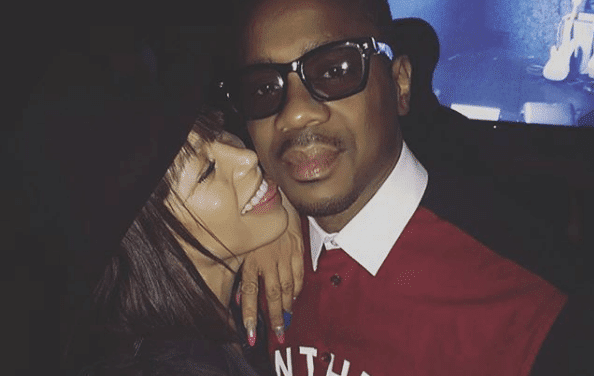 Take a glimpse through a gallery of the spouses’ sweetest moments captured on Campbell-Martin’s IG and witness how the love has never dwindled between the pair.